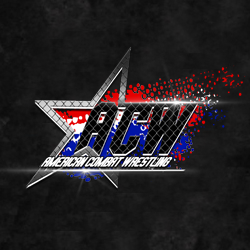 This show of the year is highlighted by Bryan Danielson’s return to independent wrestling. He’s in for one of the toughest battles of his career as he takes on Shingo. The result is a match of the year candidate. 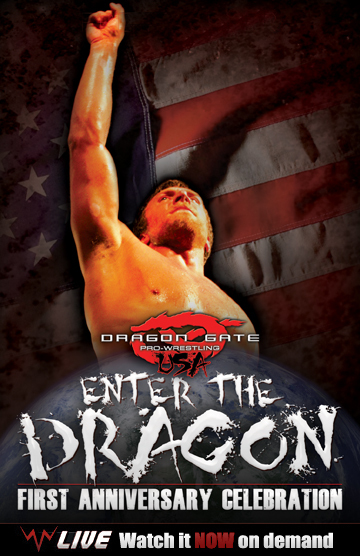 Plus, the 2010 version of the “Enter The Dragon” PPV including BxB Hulk vs. Masaaki Mochizuki, 8 man elimination action and the incredible 4-Way everyone raved about.